Dr. Bonnie Dobbs is a Professor in the Department of Family Medicine and Director of the Medically At-Risk Driver Centre at the University of Alberta. Dr. Dobbs has conducted research and developed knowledge translation materials on: 1) a screening tool for the identification of medically at-risk drivers (the SIMARD MD); 2) the consequences of having to stop driving for individuals with dementia and for families, 3) the role of support groups to reduce the emotional and mobility consequences for those drivers and their families, and 4) the role of alternate transportation in maintaining the mobility, independence, and safety of medically at-risk drivers and the senior population in general. She has served on expert panels and in a consulting role for licensing authority and medical association physician guideline development both in Canada and the United States. 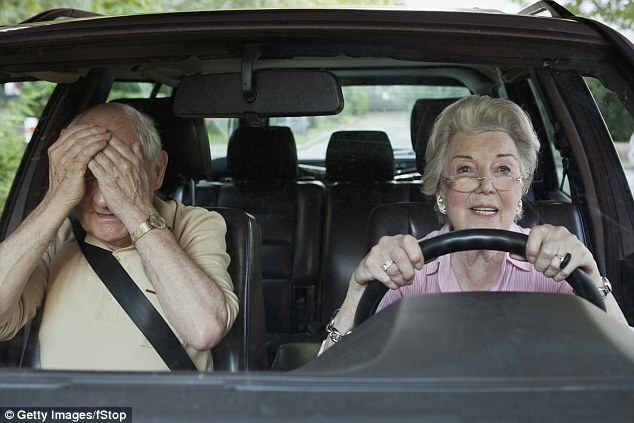 Her 2005 book Medical Conditions and Driving served as the scientific basis for the U.S. National Highway Transportation Safety Administration’s Physician Guidelines and the American Medical Association’s Physician’s Guide to Assessing and Counseling Older Drivers. The functional approach, framework, and evidence-based approach for the 2010 British Columbia Guide in Determining Fitness to Drive guidelines are based on her work.